Canada and a dozen Latin American governments delivered a blistering rebuke to Venezuelan President Nicolas Maduro on Friday, questioning the legitimacy of his soon-to-begin second term and urging him to hand over power as the only path to restoring democracy in his crisis-wracked country. Canada and a dozen Latin American governments delivered a blistering rebuke to Venezuelan President Nicolas Maduro on Friday, questioning the legitimacy of his soon-to-begin second term and urging him to hand over power as the only path to restoring democracy in his crisis-wracked South American country. The United States is not formally a member of the Lima Group, but Pompeo participated in the meeting via video conference. Pompeo this month made a visit to Latin America during which he attended the inauguration of Brazilian President Jair Bolsonaro and then stopped in Colombia to meet with President Ivan Duque. Both Bolsonaro and Duque signalled a united stance against Maduro's government aligned with the United States. 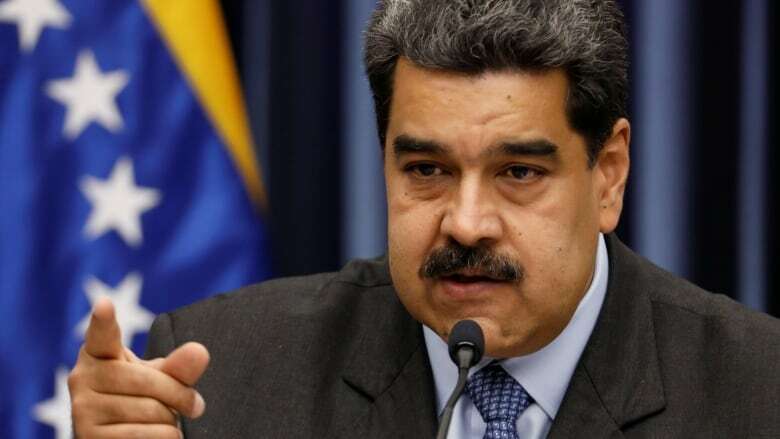 The Trump administration considers Maduro's government a forming "dictatorship," sanctioning roughly 70 top officials and blocking U.S. banks from doing business with Venezuela, putting a financial strangle-hold on the cash-strapped country. 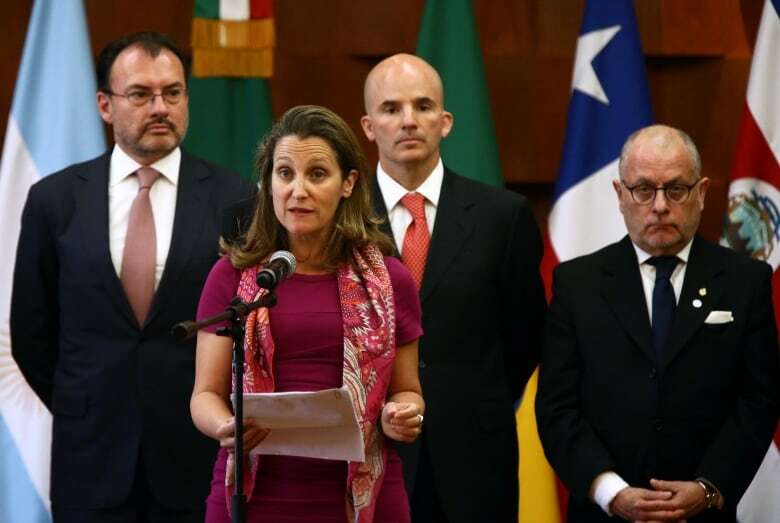 The Lima Group was created to showcase regional concern for the crisis among Latin American countries, he said, adding that Pompeo's involvement furthers a perception that the U.S. has been quietly directing its moves from behind the curtains. Rather, the coalition should push for neutral actors to open dialogues between Maduro's government and opposition leaders, finding ways to reduce mounting international pressure and finding a peaceful resolution in Venezuela, Ramsey said.